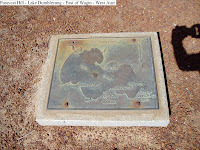 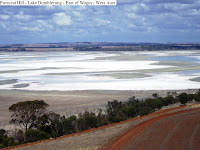 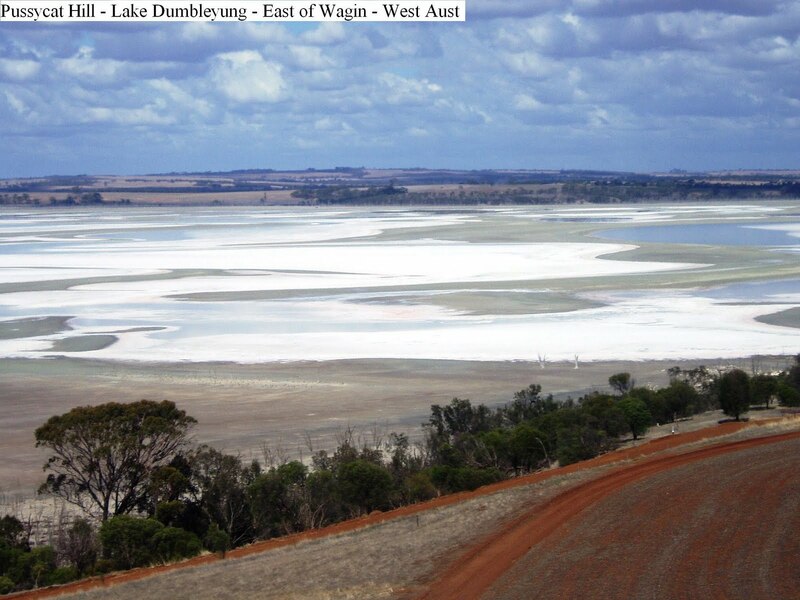 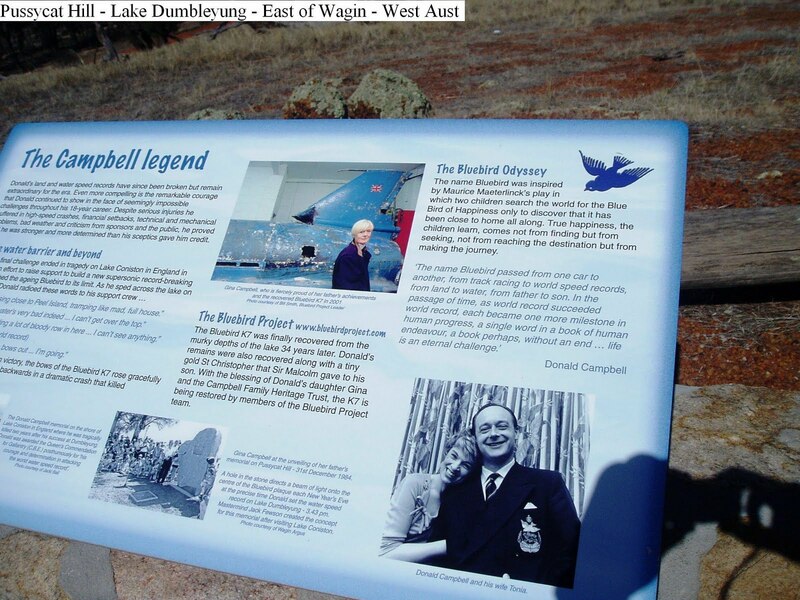 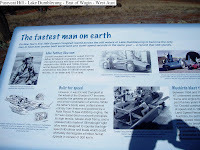 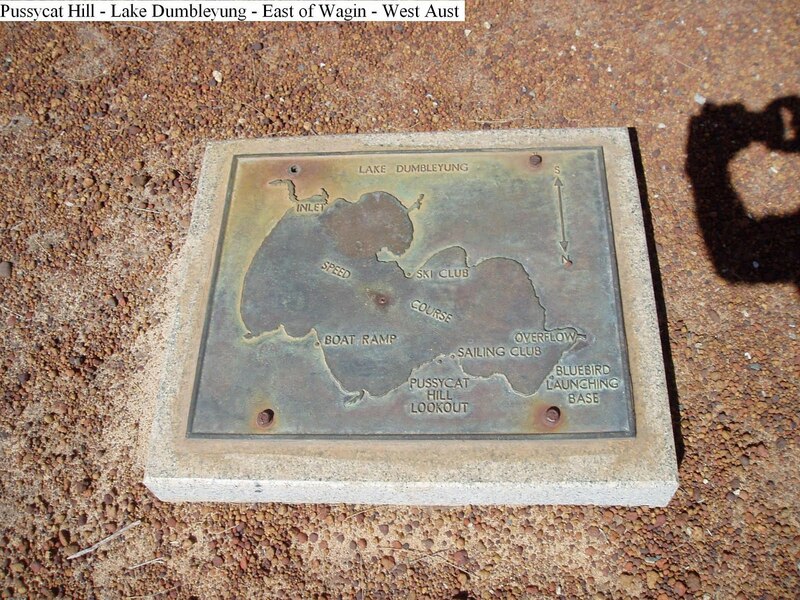 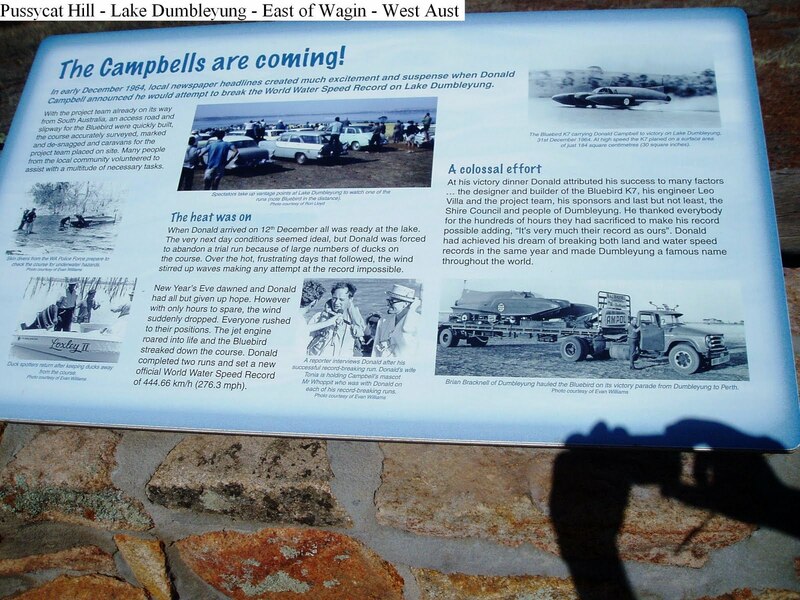 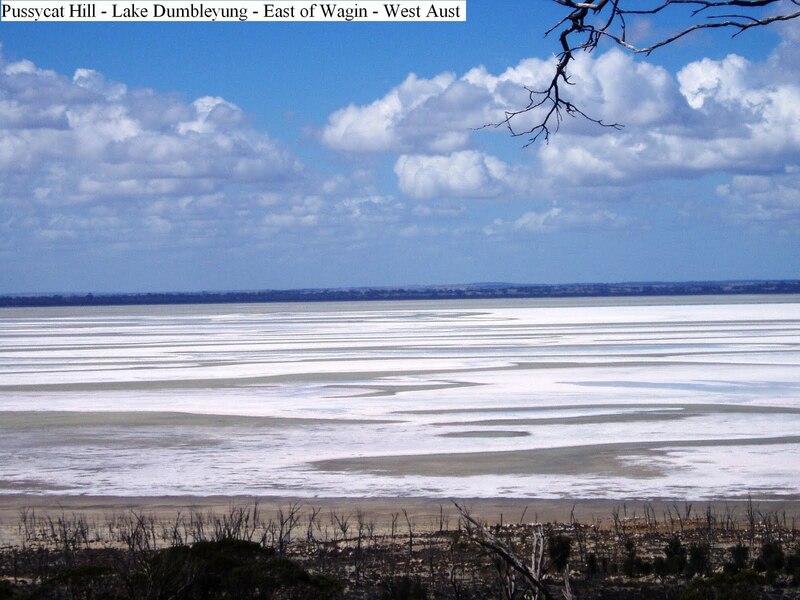 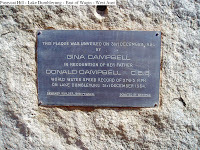 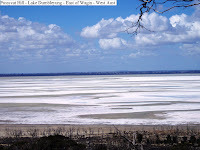 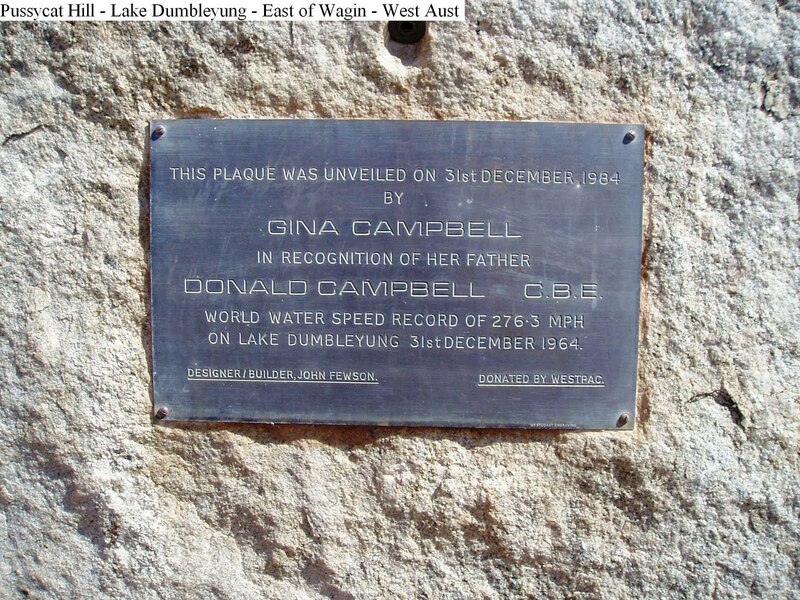 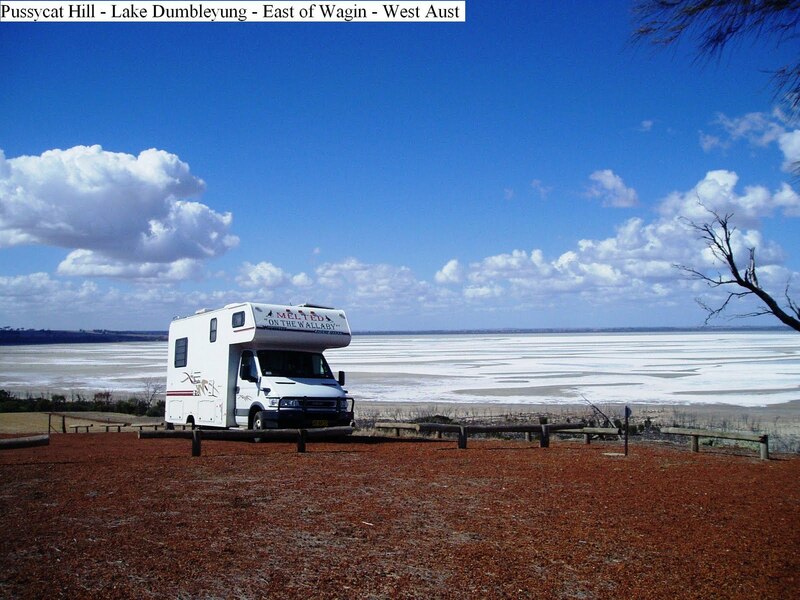 Overlooking Lake Dumbleyung on Kersley Drive, Nippering between Dumbleyung and Wagin is the site of the world water speed record undertaken by Donald Campbell which resulted in his death in 1964. 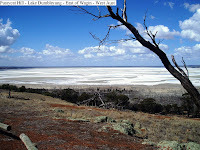 Unfortunately, the lake looked pretty dry during our visit. 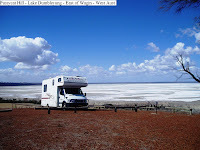 No Camping and no facilities are available at the lake.